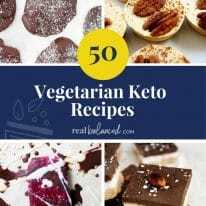 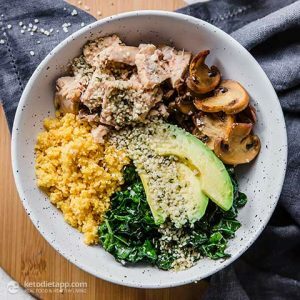 Whether you are vegan, have an egg allergy, or simply don’t like eggs, there are many keto recipes for you! 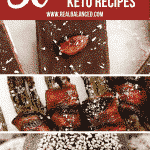 Here are 50 of my favorite egg-free keto recipes! 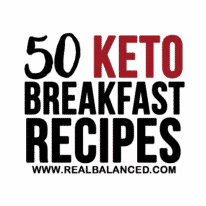 Eggs are an ingredient that are found in many keto recipes or any recipes in general. 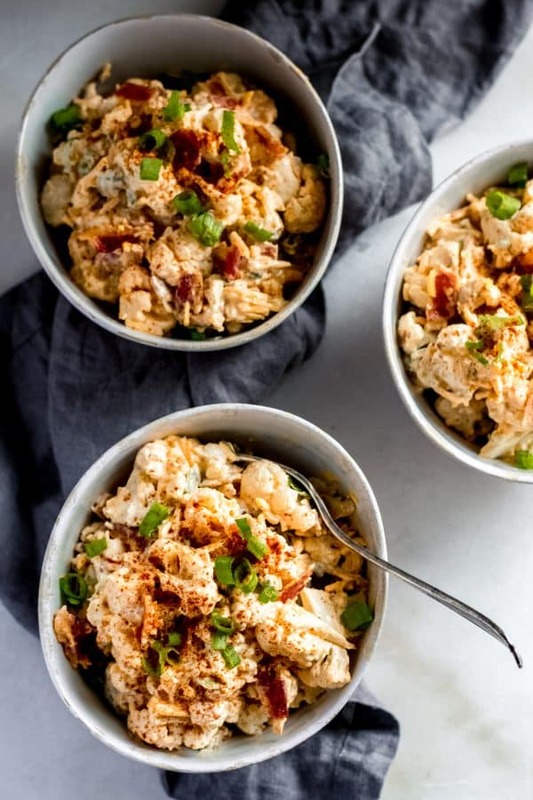 This can make it difficult to find recipes that don’t use eggs if your diet restricts them!Eggs are a high protein food that also contain a good amount of fat, which is why they are a popular ingredient in keto recipes. 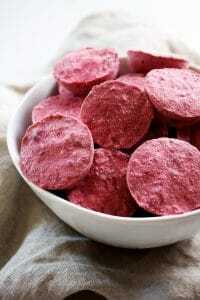 They are often found in dessert, breads, and obviously many breakfast foods! 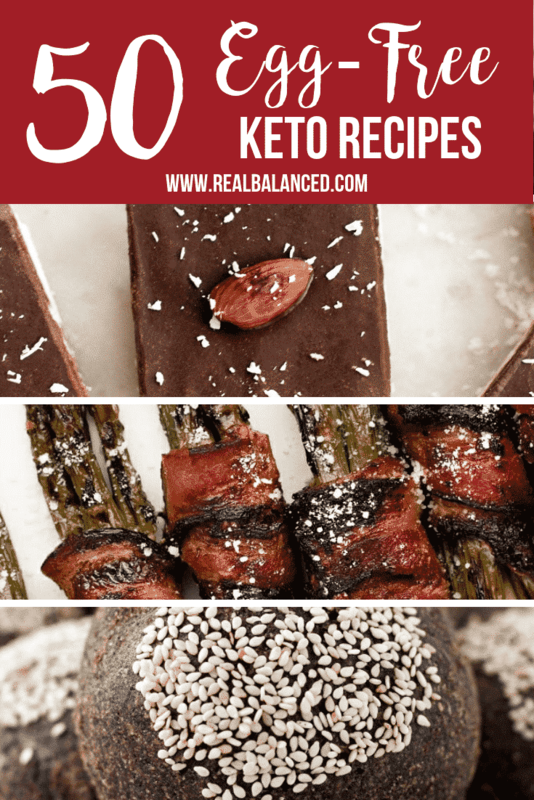 Lucky for you, though, most fat bomb recipes don’t have eggs in them!With these 50 recipes, you can easily follow a keto diet without consuming eggs! 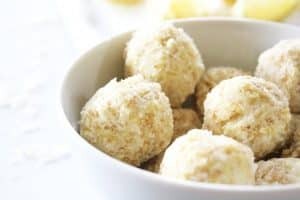 These sweet, citrusy fat bombs are perfect for an on-the-go treat! 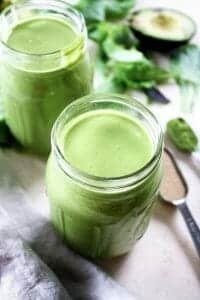 Feel refreshed and cleansed with this green smoothie! 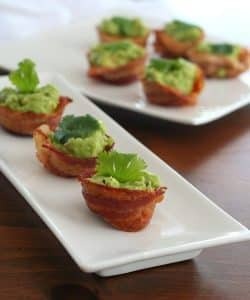 These are perfect for an appetizer at your next party! 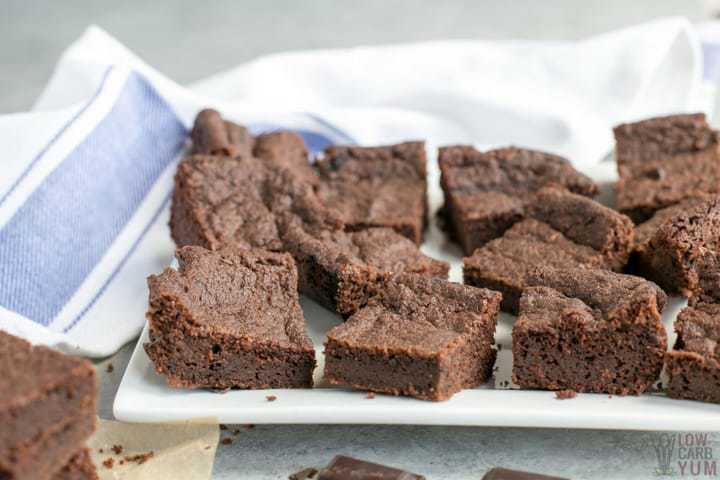 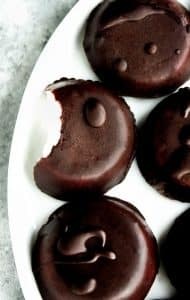 These look so chocolatey and delicious! 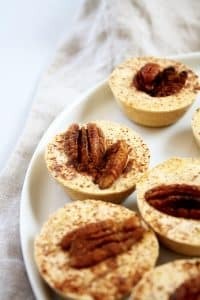 With fall just around the corner, you are going to want to save this recipe! 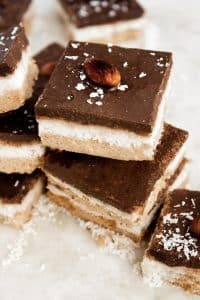 Salty and sweet is the perfect combination! 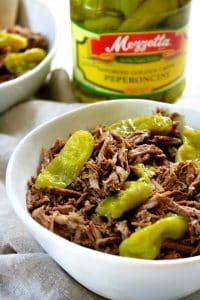 This Italian beef is an easy dinner recipe for your busiest nights! 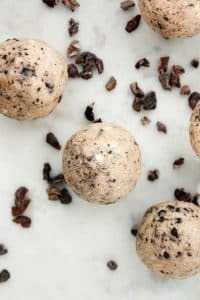 These fat bombs will bring you back to your childhood! 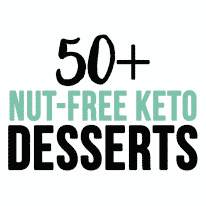 These fat bombs are keto, low-carb, paleo, gluten-free, grain-free, dairy-free, vegetarian, vegan, refined-sugar-free, and super sweet and creamy! 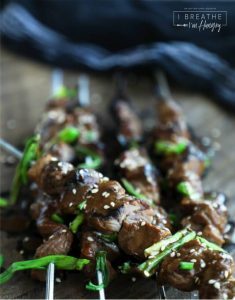 Because everything is better on a stick! 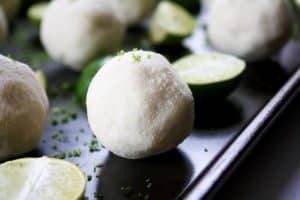 Why eat a slice of key lime pie when you could just eat one of these AMAZING fat bombs?? 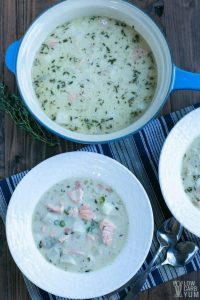 This salmon chowder is perfect for cold winter days! 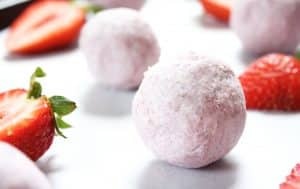 These fat bombs are filled with nutrients…and FAT! 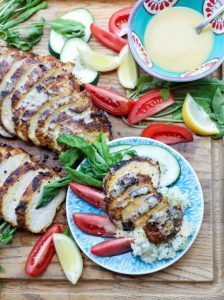 You won’t regret making this chicken shawarma! 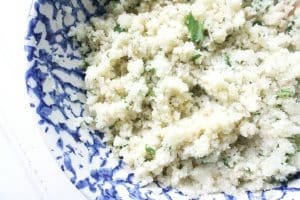 Especially because it is sooo easy! 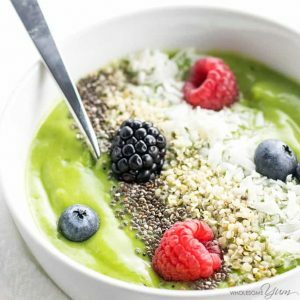 You will look forward to breakfast when you make this green smoothie bowl! 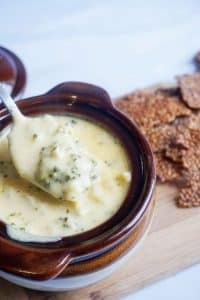 How creamy and delicious does this warming soup look?! 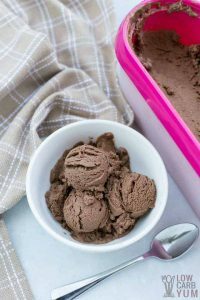 This ice cream is dairy-free and super tasty! 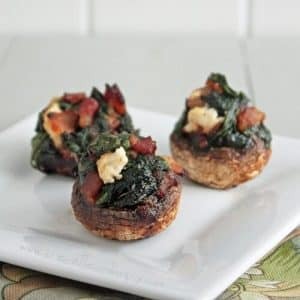 These fat bombs perfectly resemble this classic breakfast food! 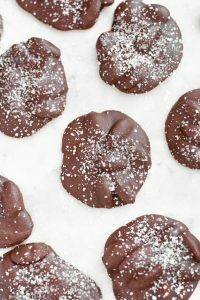 You won’t need to order any Girl Scout cookies this year with this low-carb version! 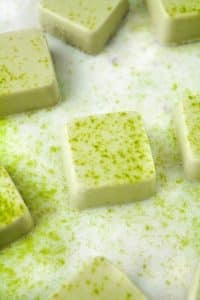 McDonald’s has nothing on these Shamrock Shake fat bombs! 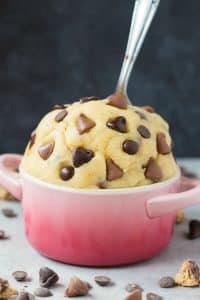 We can all admit that we have taken a spoonful of raw cookie dough! 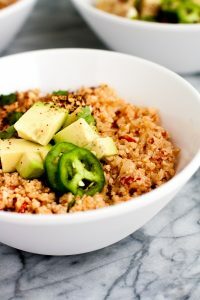 You don’t have to hide it with this egg-less keto recipe! 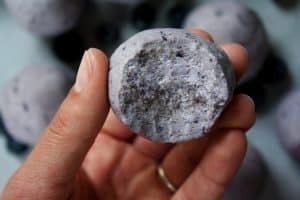 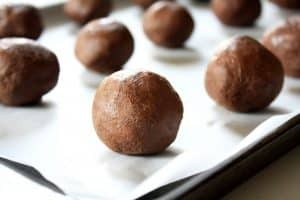 Hang on, I need to go make these fat bombs RIGHT NOW! 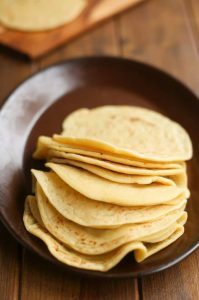 Fill these keto tortillas with your favorite meat and fixings! 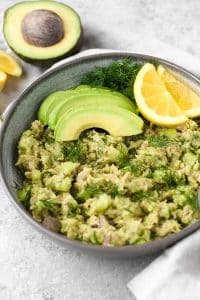 Unlike many other tuna salads, this one uses avocado instead of mayo to make it egg-free! 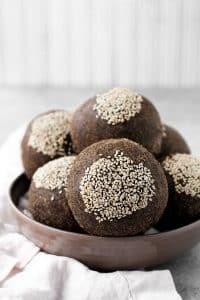 You don’t have to miss out on bread with this recipe for keto bread rolls…plus, they are vegan! 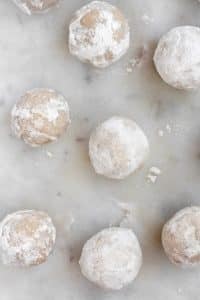 These fat bombs taste JUST like cookie dough straight out of the mixing bowl! 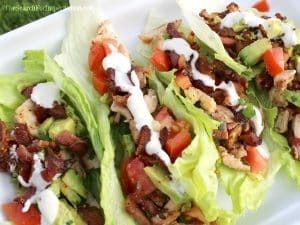 When you combine chicken, bacon, avocado, AND ranch, there is no complaining! 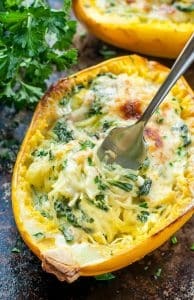 This spaghetti squash is a perfect substitute for your favorite cheesy pasta! 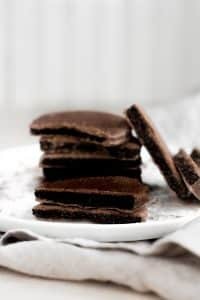 The combination of peppermint and chocolate will satisfy your sweet tooth any day! 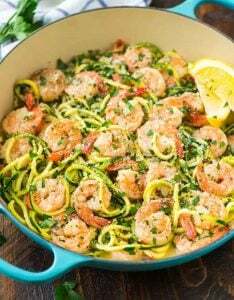 If you are a shrimp scampi lover, you gotta try this low-carb version! 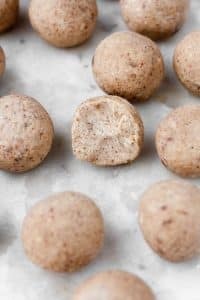 These taste like a smoothie in fat bomb form! 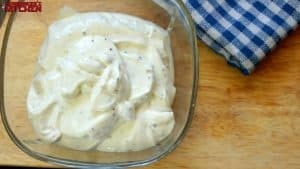 I would argue that these are even better than mashed potatoes! 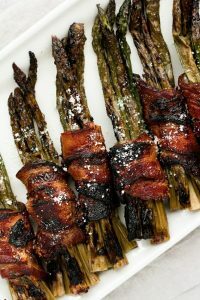 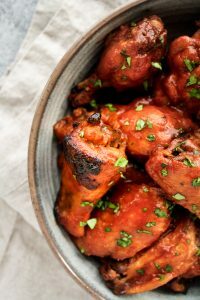 These will be a hit at your next party or tailgate! 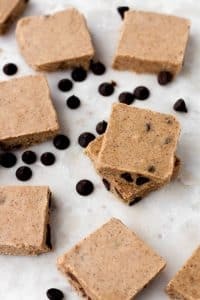 Let’s be honest…anything with chocolate chips and almond butter is automatically delicious! 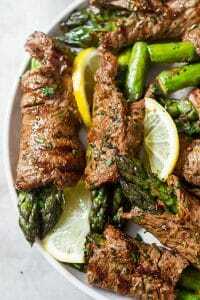 Impress your guests with these steak fajita roll-ups! 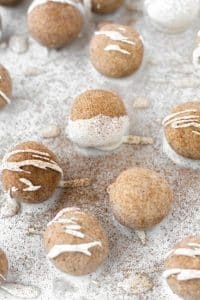 I vividly remember eating almost a whole package of powdered donuts as a child and I think these are better…now that’s saying something! 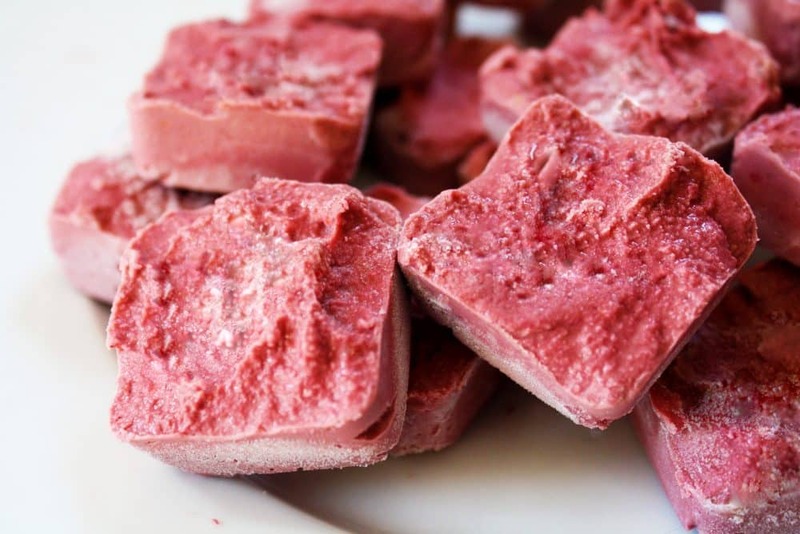 Just admit it…winter is coming soon! 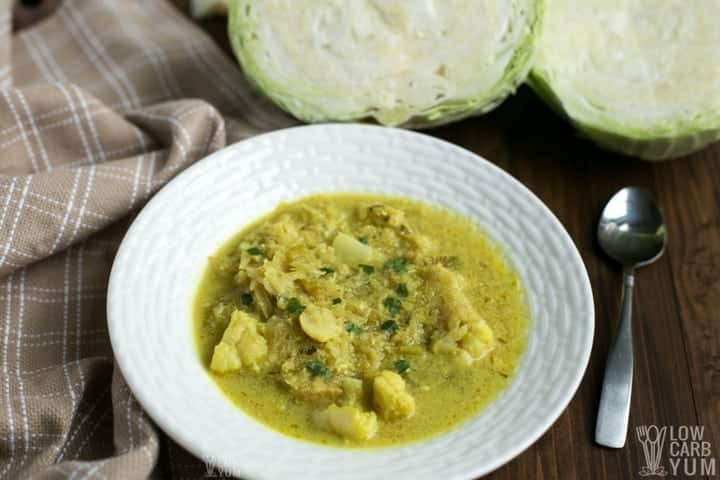 You’re gonna need some soup recipes! 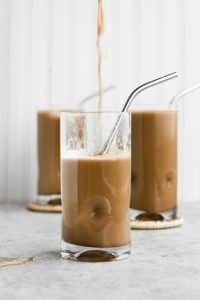 Get your caffeine fix with this creamy cold brew! 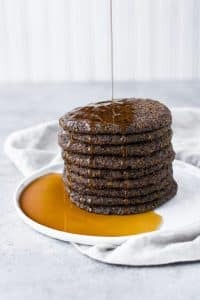 A big ol’ stack of pancakes is the perfect way to start your day! 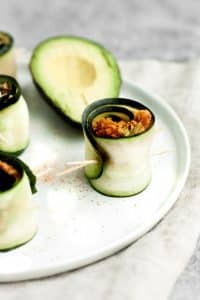 When you are in a crunch for time, make these spicy tuna rolls!